Home / Beauty / How to Grow Eyebrows Faster? In this article, we will discuss ways to grow eyebrows faster. Bold and thick eyebrows are all the rage right now, and everyone вЂ“ from catwalk models to red carpet divas вЂ“ is supporting them with great elan. Your eyebrows define your face and there is no one who wouldnвЂ™t agree with that. Bigger, fuller and perfectly shaped eyebrows accentuate the cuteness of your face. Having thinner eyebrows was such a trend, but over the past years, eyebrows have become thicker than ever to the dismay of those who have thin eyebrows that do not grow into fuller eyebrows. In order to take years off your face and enhance your look fuller arches work well. 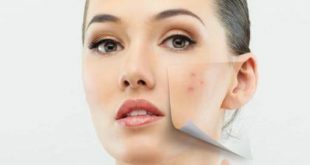 Most of the cosmetic products for thick eyebrows on the market make them look fake and therefore some easy natural remedies come to your rescue and help you grow eyebrows without opting for shelling out a huge amount of money. To help grow your eyebrow hair stronger and thicker, and also aid fresh hair growth, some natural remedies are of great help. 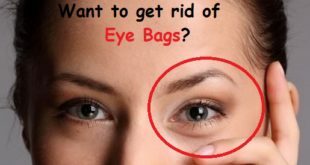 We are going to make your life easy and discuss different remedies to grow eyebrows effectively within the walls of your home. Thin and sparse eyebrows can make you look older and dull while thick, well-shaped eyebrows can enhance your look. Thick eyebrows have always been in demand. While some people are naturally blessed with thick eyebrows, there are others who are born with scanty and thin set of eyebrows and for them, itвЂ™s all about adhering to different methods in order to develop thicker and a bold set of eyebrows. 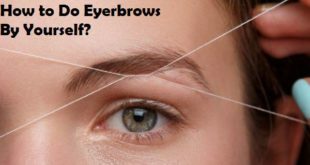 You can easily solve this problem with the help of some natural home remedies if your eyebrows are too thin. Ways to Grow Eyebrows Faster? This wonderful oil contains nourishing the hair follicles and promotes hair growth because of the protein, vitamins, fatty acids and antioxidants present in it. Castor oil helps in increasing the hair growth, stimulates the hair follicles and thickens each hair strand because of the essential vitamins present in it. ItвЂ™s important to know that it also helps in resisting any microorganisms that hamper eyebrow hair growth at any given time. It is one of the best remedies to grow eyebrows in a really short period of time. Do remember that not everyone can use castor oil because some are allergic to its components. To benefit from castor oil soak a cotton swab in pure castor oil and apply it on each eyebrow. Leave it on for at least 30 minutes or overnight after massaging gently with your fingertips for 2 to 3 minutes. Use lukewarm water and a mild cleanser to wash it off. Repeat once daily for a few weeks until you notice improvement and you are able to grow eyebrows faster. Olive oil can help your eyebrow hair grow faster and thicker because it is really rich in vitamin E. It helps to make the eyebrows thicker than usual because of the high amount of vitamin E present in it. Olive oil will also help keep it dark-hued and is one of the best oils to help you grow eyebrows naturally in a few weeks time. To benefit from olive oil prepares a mixture with 1/2 teaspoon of olive oil and a few drops of honey.В Use this mixture to apply on your eyebrows and massage for some time. Wash it off with warm water after leaving it for some time. Alternately massage your eyebrows with warm olive oil for 5 minutes before going to bed. Rinse it off with warm water the next morning after leaving it on overnight. Practice these remedies at least once daily until you are able to get those envious sets of eyebrows and are able to grow eyebrows easily with this oil. Make sure you use a good quality olive oil here; using extra virgin olive oil would be a good idea in order to grow eyebrows and give you the desired results here. Coconut oil helps to promote healthy and thick eyebrows because of the various proteins as well as nutrients like vitamin E and iron present in it. It treats the infection in the hair follicles and stimulates hair growth because of the lauric acid and antimicrobial properties present in it. Coconut Oil makes the eyebrows stronger by preventing the protein loss. It can also help make your eyebrows darker and is a really good oil to grow eyebrows effectively at home. Here, put a few drops of warm coconut oil on your fingertips and apply it on your eyebrows. Massage gently for a few minutes to boost blood circulation and leave it on overnight. Rinse it off with warm water when you get up in the morning. Do this daily for 1 to 2 months to notice changes in the thickness of your eyebrows and to help you grow eyebrows really fast. 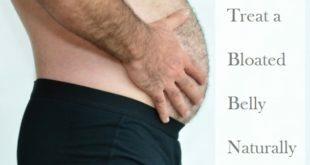 Using homemade natural coconut oil for this purpose would be more ideal than an adulterated one. Egg can help improve the health of your hair, which in turn will make your eyebrows thick. You have to remember that egg yolks are made up of keratin protein and this makes it possible for your eyebrows to become thicker than usual. Egg yolks help the eyebrow grow faster and thicker in just a few days. So in order to grow eyebrows with egg yolk, break 1 egg and separate the yolk from the white part. Apply it on each of your brows with a cotton swab after beating it for a few minutes till you get a thick consistency. Leave it on for 15 to 20 minutes and then wash it off with cold water. 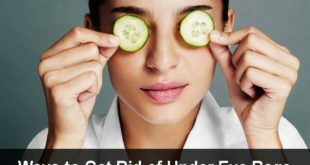 Use this protein treatment once or twice a week until you are satisfied with the result and you are able to grow eyebrows naturally with this remedy. 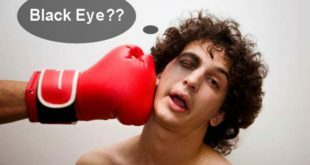 A lot of people have opted for egg yolks for treating scanty eyebrows and are known to have seen some magical results here. Onion juice has sulfur that improves the production of collagen tissues required for proper eyebrow growth. It also aids faster and denser growth of eyebrow hair. 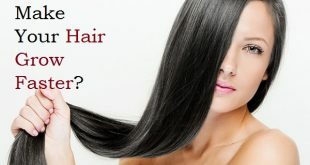 You can be sure that it has collagen that can promote proper hair growth apart from making the hair follicle stronger. To benefit from onion juice, grind 1 small onion and extract the juice. 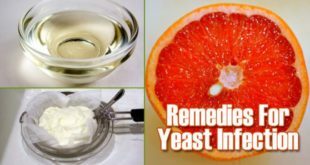 Take this juice and massage it into the eyebrows for about 5 minutes being gentle all the time.В Allow it to dry on its own and then wash it off with a mild cleanser and cold water. Follow this treatment once daily for several weeks in order to grow eyebrows and get an envious set of brows to flaunt. You can use a cotton ball soaked in some lemon juice here in order to wipe off the onion juice as well. In order to remove the pungent smell of onions, use a little lemon juice here. Being rich in vitamins C and B, folic acid and other nutrients, lemon can promote the growth of eyebrow hair. It balances the pH levels and stimulates the hair growth, thereby helping you to grow eyebrows really fast. Since this comes with various vitamins as well as other nutrients, the growth of your hair will be evident. To benefit from lemons, put the sliced peels of 1 lemon into 1/4 cup of coconut oil. Allow the solution to sit for at least 15 days in a cool, dry place. Then apply it on your eyebrows using a cotton ball every night before going to bed and wash it off the next morning. Alternately rub a slice of lemon over your eyebrows. Rinse it off with warm water after Leaving the juice on for 15 to 20 minutes. So follow these remedies at least one daily to help you grow eyebrows and get thicker eyebrows in just a few days time. This amazing plant has enzymes and moisturizing properties that nourish hair follicles and make your eyebrows grow faster and thicker. At the same time, it can moisturize parts of your eyebrows so that it will grow well. The aloenin present in Aloe Vera stimulates the hair growth and strengthens the hair strands making it one of the best remedies for growing eyebrows effectively in a few days time. Here, prepare a paste with 1/2 teaspoon of Aloe Vera gel and a little honey or coconut oil. Apply it to your eyebrows. Leave it on for 30 minutes and then rinse it off with water. Alternately extract the gel from an Aloe Vera leaf. Gently massage it over your eyebrows. Rinse it off with lukewarm water after allowing it to sit for 30 minutes. 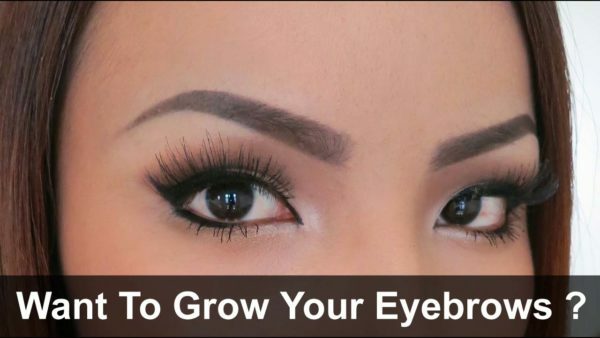 Do practice these remedies at least once daily to grow eyebrows easily in a few weeks time. This amazing natural drink helps to nourish hair roots and improve hair growth because of the protein as well other nutrients present in it. Remember that it also contains other nutrients to help your hair grow better than ever. 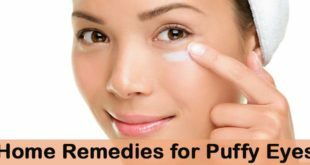 It also moisturizes and hydrates the hair and is one of the easiest remedies for helping you to grow eyebrows really easily within the comfort of your home. To benefit from milk, put a small amount of whole milk in a bowl. Now take a cotton ball, soak it in milk and gently rub it on your eyebrows for a few seconds. Allow it to dry on its own and then rinse it off with warm water. Follow this remedy whenever possible to get the desired result, ideally do it at least once every day for growing eyebrows really fast. It is one of the most favored remedy for this purpose around the world and followed by a lot of people. A healthy diet will give your body the nutrients required for faster hair growth. Good diet is essential to enjoy thick eyebrows and to help you grow eyebrows in the best way possible. 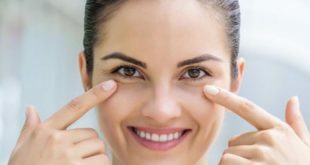 It is important to be healthy from inside if you want to grow eyebrows effectively. 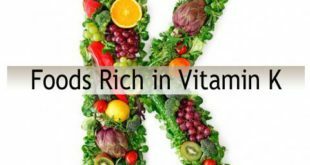 The diet we take and the nutrients we imbibe play a major role in what shows on our skin. This mere application of some products wonвЂ™t help, it is to be followed with a good diet for growing eyebrows at the earliest. Have foods high in vitamin C like lemons, peppers, broccoli, papayas and oranges. Have foods high in vitamin E like almonds, peanuts, basil, spinach and olives. Have foods rich in protein like cheese, tofu, beans, lentils and yogurt. Fenugreek seeds have nicotinic acid as well as protein that you can use to grow eyebrows and to make them thick in a few days time. The proteins and nicotinic acid present in fenugreek seeds rebuild the hair follicles which stimulates the hair growth. 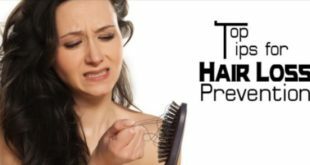 This can be beneficial if you have lost hair because of over plucking as this can make your hair follicles grow again. Here soak 1/4 cup of fenugreek seeds in water. Grind the soaked fenugreek seeds into a paste and apply the paste on the eyebrows. Leave it on for 30 вЂ“ 45 minutes and then rinse with warm water and pat dry. Repeat the process 2 times in a week in order to grow eyebrows quickly. A mixture of essential oils works bets in order to grow eyebrows and give you a thicker pair of eyebrows which look great on any kind of face. Essential oils possess antimicrobial properties which promote hair growth, stimulate hair follicles for fresh hair growth and prevent hair thinning. 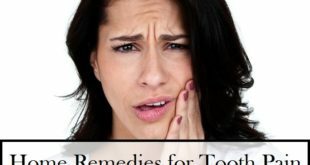 A combination of these oils is the best combination you would ever use for this purpose. You can use essential oils like tea tree oil, lavender oil, rosemary oil and jojoba oil here to maximum benefits. If you allergic to certain essential oil, it may cause skin irritation, rashes and swelling so always make sure you check this on a small patch of your skin. For this dilute 2 вЂ“ 3 drops of essential oil in 2 tablespoons of carrier oil. Massage the mixture on the eyebrows for a minute and leave the application overnight. Repeat the process daily to grow eyebrows naturally. 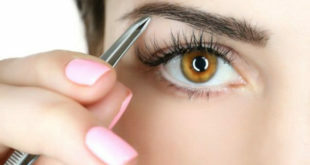 Avoid using tweezers to pluck the eyebrow hairs. 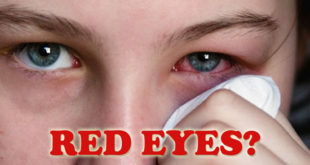 Avoid scratching or rubbing the eyebrows harshly. If you want to grow thicker eyebrows, then stop threading for 2 вЂ“ 3 months. Reduce stress levels as it can damage the hair follicles and restrict the eyebrow hair growth. Using a spool brush, brush your eyebrows starting from the thickest part and ending towards the thin part. This process encourages the blood circulation and promotes hair growth. Exfoliate the skin around the eyebrows to remove the dead skin cells and unclog the pores. Drink plenty of water to maintain the body hydrated and improve the hair health. Avoid threading or waxing the eyebrows too frequently. Avoid applying chemical based lotions or moisturizers as they can clog the pores and prevent the natural breathing process of the hair. This can prevent the eyebrows from growing long and healthy.